This hairspray keeps my hair in check for days. 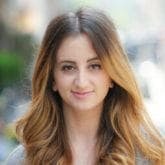 It’s hard to imagine a time when I will shy away from my go-to style of long, loose curls. I can create this look in under five minutes when I’m crunched for time by curling large sections of hair at a time, and then loosely running my fingers through the curls once they’ve cooled. This style is my game plan for everything from work to a first date to a night out with friends. For that reason, I’ve been on the search for a product that will help keep my curls intact for days. With the help of dry shampoo, I can avoid washing my hair for up to three days at a time. That means that if my curls will allow it, I can keep all hair styling to a three times a week maximum. Enter: My holy grail hairspray that keeps my curls intact long after my curling iron has cooled. This hairspray checks all of the important boxes. 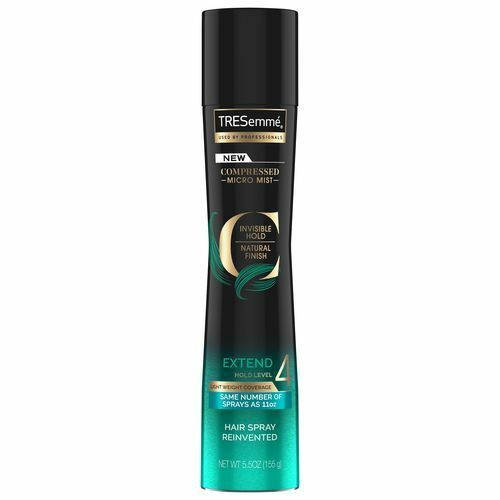 TRESemmé Compressed Micro Mist Hairspray Extend Hold Level 4 has made me a hairspray believer all over again. This lightweight, compressed micro mist spray does all the work of your mother’s favorite 80s products without any of that dreaded crunch. Imagine a hairspray that gives your strands hold without weighing them down or making them hard as a rock. I wash and condition my hair for a clean start and a fresh base and then generally just go to sleep on my damp hair. 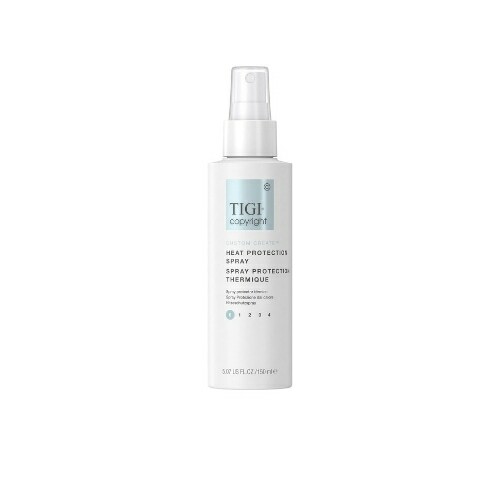 When I wake up in the morning, I mist my hair with TIGI Copyright Custom Create Heat Protection Spray before beginning to curl. Depending on how much time I have, I’ll either curl small sections (when I only hit snooze once) or much larger sections (when I miss my alarm completely). I’ll let my curls cool while I get started on my makeup and then run my fingers through them before misting them with the TRESemmé hairspray. My curls remain intact all the way up until my next hair wash and there’s always a small moment of silence before I jump in the shower when my strands inevitably look their best. 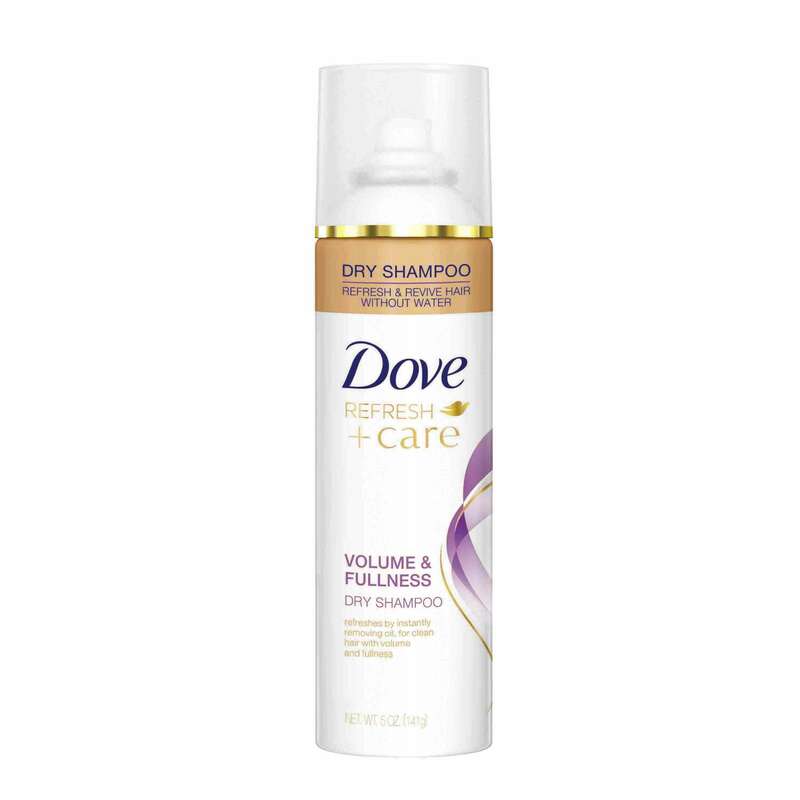 I rely on Dove Refresh+Care Volume and Fullness Dry Shampoo time and again to keep my hair fresh and voluminous in between washes and to keep it smelling good. 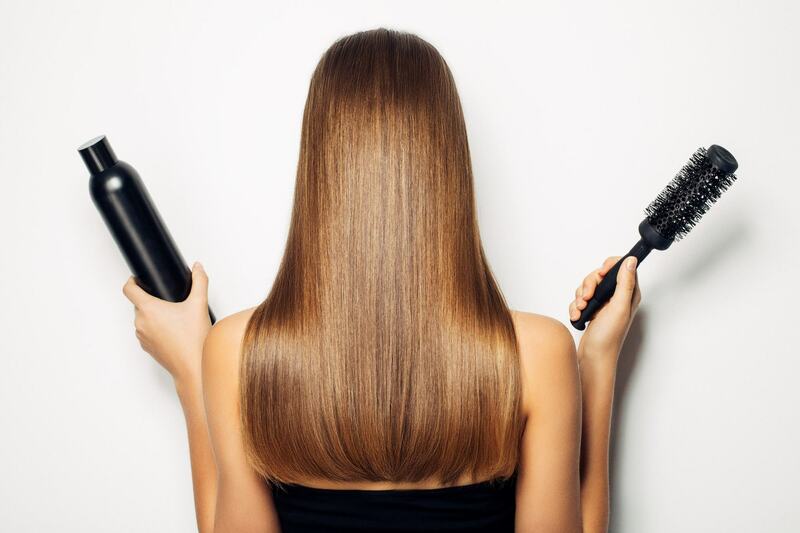 Behold: The only hair spray guide you'll ever need.